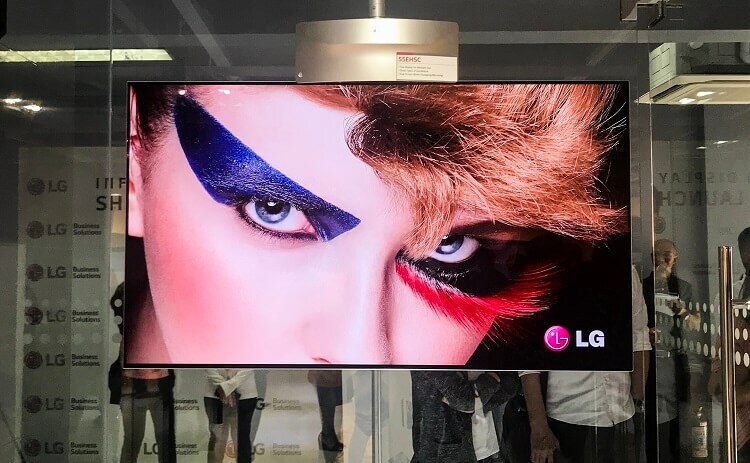 LG Electronics has finally launched its first Information Display (ID) Showroom in the Philippines, making sure that consumers can now experience their innovative devices. 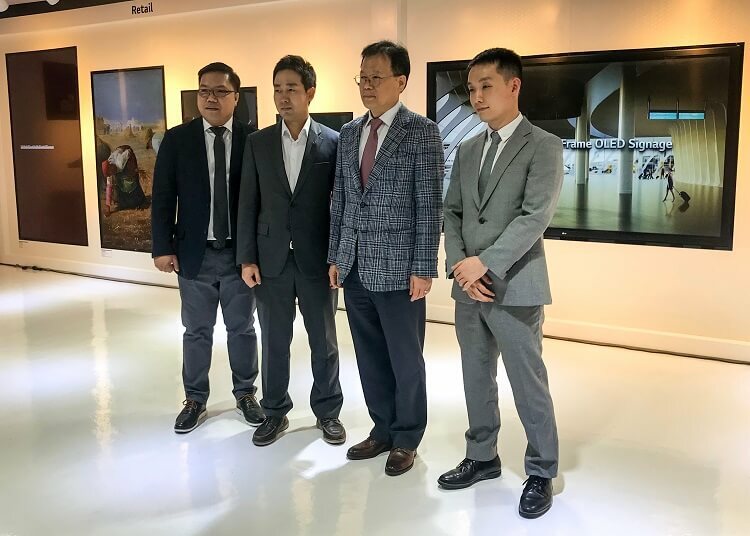 LG Philippines recently opened its country’s first ID showroom last January 28, 2019. The showroom is located at the LG Philippines Headquarters in Pasig City. The company announced that product experts are available for consultation as well. Moreover, the showroom also allows customers to experience the brand’s state-of-the-art business display solutions. The room exhibits dedicated areas for Control Solution, Quick Service Retail (QSR), Transportation, Retail, Education, and Corporate. LG revealed that its ID showroom is also available for technical seminars, and partner training sessions. This enables them to take their hands on the company’s cutting-edge technologies for more effective knowledge transfer. Interested parties may contact LG Electronics Philippines to schedule their training. LG’s ID Showroom Display is located at 15 Francisco Legaspi St., Brgy. Maybunga, Pasig City. You can contact them at (02) 902-55-44.